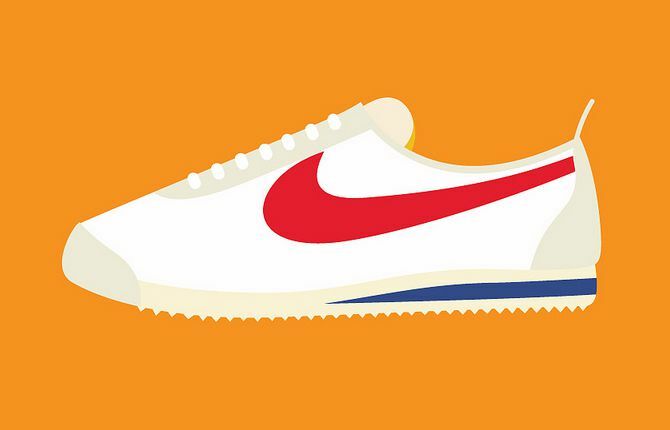 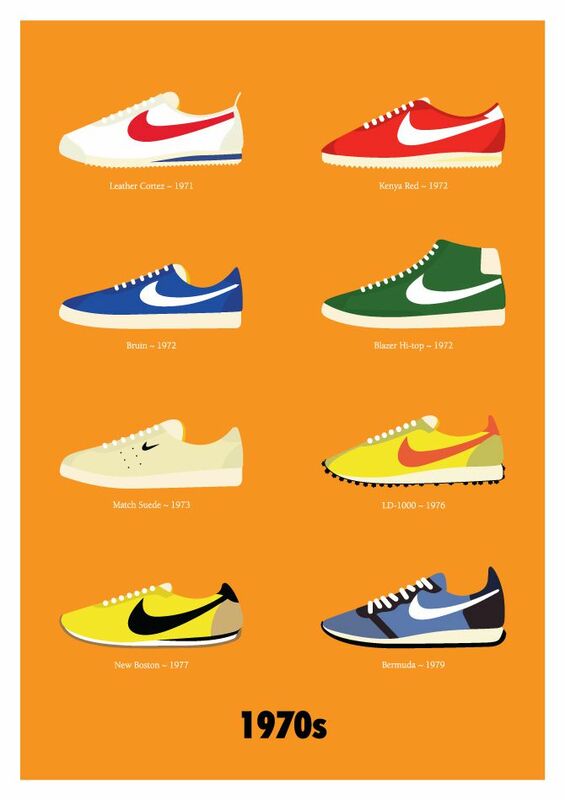 London based designer Stephen Cheetham has created a nostalgic collection of posters entitled ‘Nike Decades’. 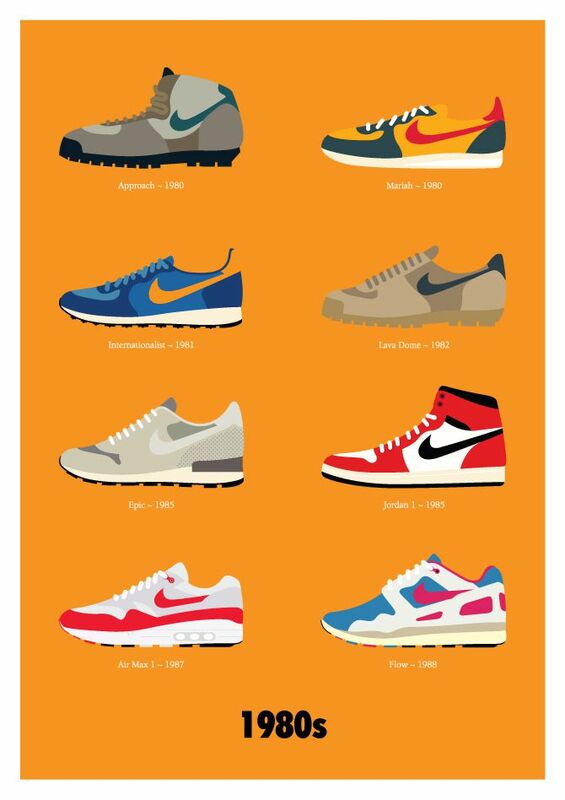 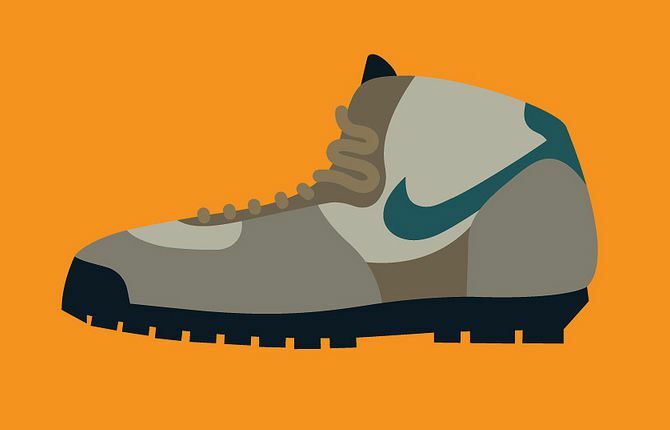 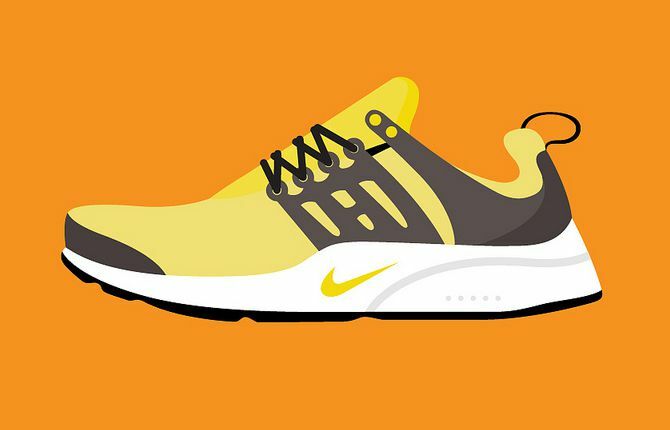 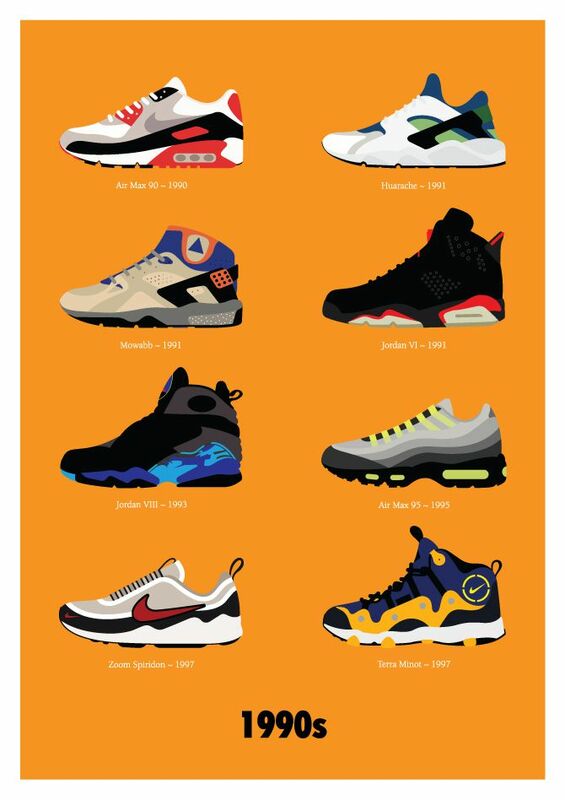 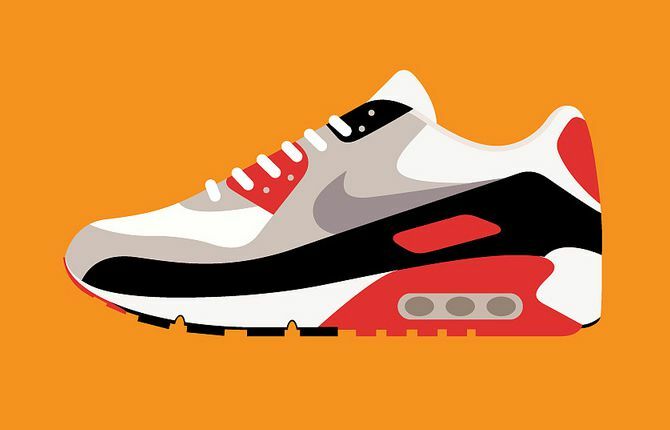 The huge illustrations series includes an iconic pair of trainers from every single year, from the 1970s through to the 2000s. 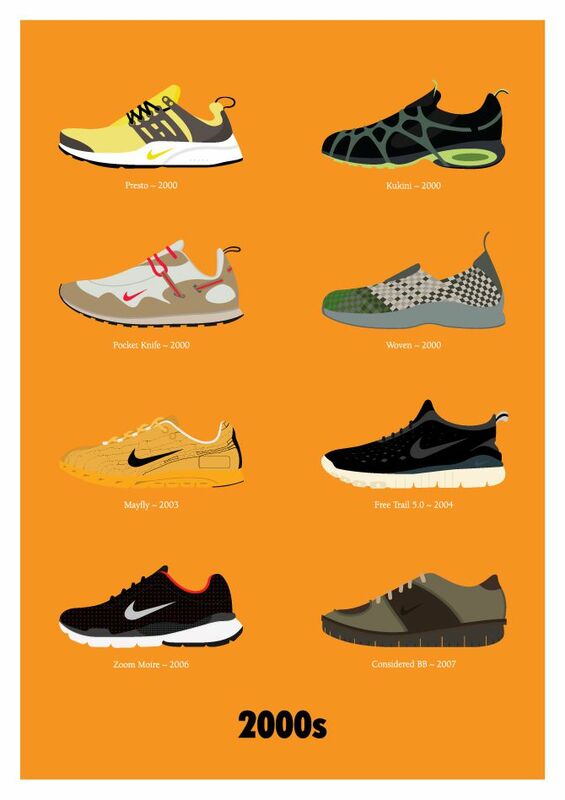 Interestingly, the evolution seems to have come full-circle as the footwear from the 1970s have came back into fashion in the 2010s.